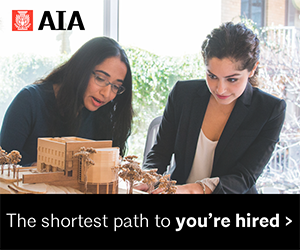 The Architect Registration Examination® (ARE) assesses candidates for their knowledge, skills, and ability to provide the various services required in the practice of architecture. 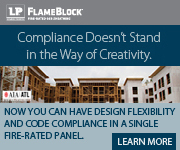 One of the primary requirements for becoming a licensed architect is passing the Architect Registration Exam (ARE). 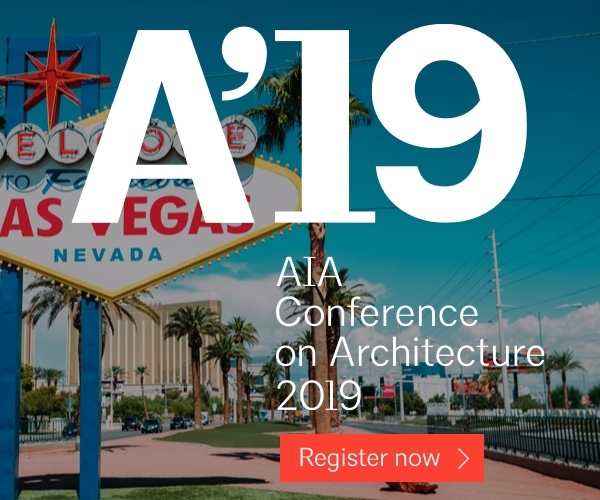 AIA National offers a variety of resources to assist you in passing the exam and getting that architect stamp you’ve been working for. 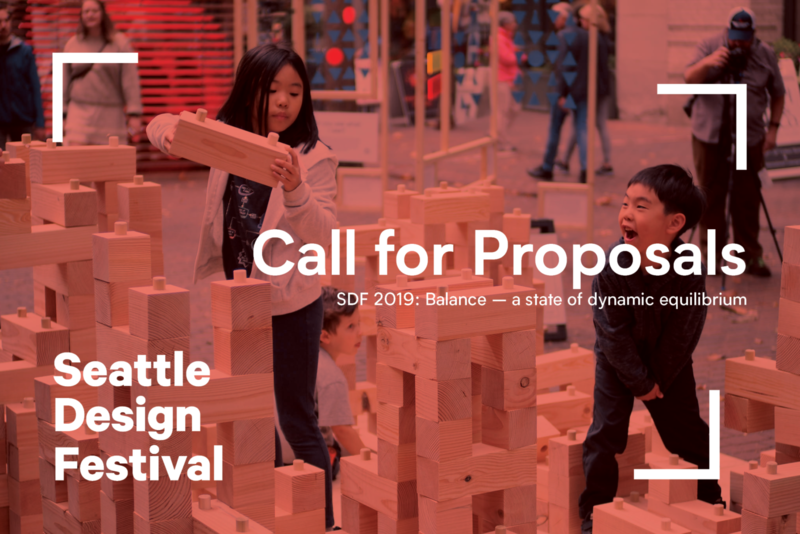 ARE Study Sessions at AIA Seattle have been on hold during the transition from ARE 4.0 to 5.0, but we are currently evaluating upcoming opportunities. AIA members have free access to Kaplan/Brightwood ARE 5.0 study guides at the AIA Seattle office. These materials can be used at AIA Seattle during normal business hours. If you’d prefer to study from home, materials can be checked out for two full weeks. 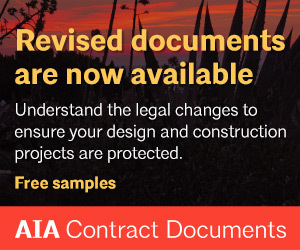 Contact the AIA Seattle office to schedule a time to use these resources. 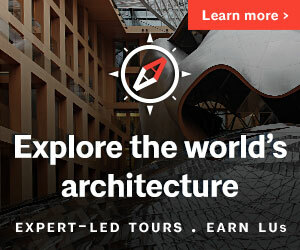 The National Council of Architectural Registration Boards (NCARB), which administers the Architect Registration Examination® (ARE) and the Architectural Experience Program (AXP), also offers free study guides and practice exams. 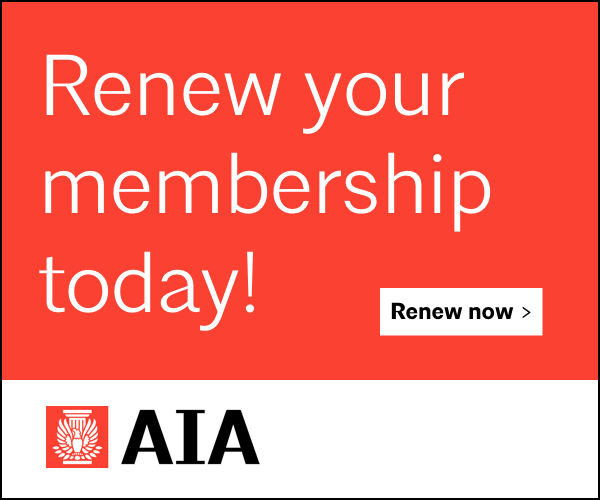 Brightwood Architecture Education ebooks are available to AIA Seattle members at a 20% discount.